Tudor Golf Score Card Holder in Leather with pen loop. 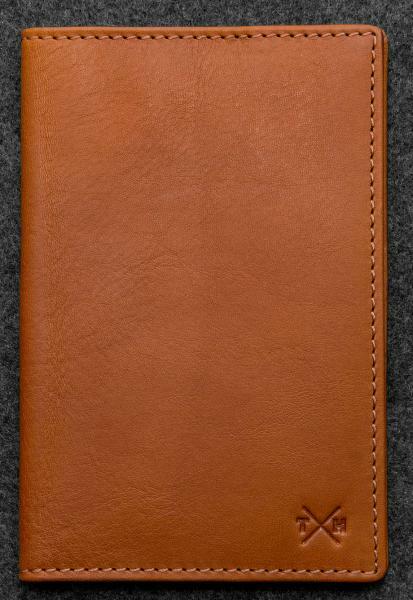 The Tudor Golf Score Card Holder is handmade from high quality Italian vegetable tanned leather, which gives that reassuring creak, when twisted. This is a bi-fold wallet for golf score cards, with pen loop, by Tumble and Hide.